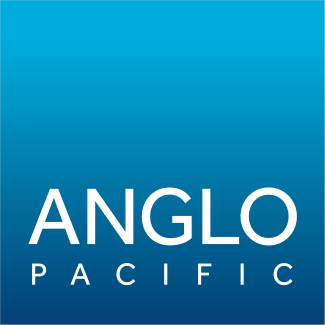 Anglo Pacific Group PLC (the “Company”) (LSE: APF, TSX: APY) announces that it received notification of the following transaction by Mr. Patrick Meier, Chairman of the Company, on 11 October 2018. On 11 October 2018, Mr. Meier acquired 14,250 ordinary shares of 2 pence each in the Company (“Shares”) at a price of 138p per Share. The transactions took place on the London Stock Exchange. Following this notification, the total beneficial holding of Shares by Mr. Meier is 231,927 Shares, representing 0.13% of the issued ordinary share capital of the Company. This notification is intended to satisfy the Company’s obligations under Disclosure and Transparency Rule 3.1.4R.